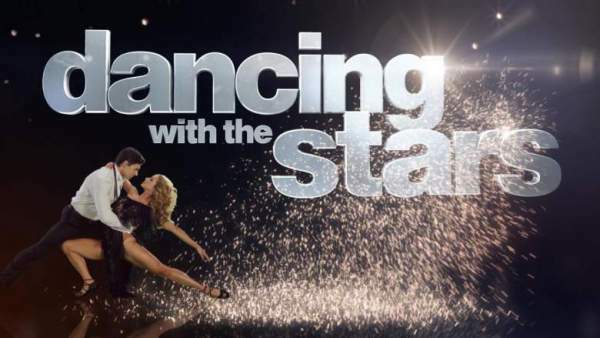 Dancing With the Stars the couple celebrity dance reality tv show reached its finale week of 2016. Last night, it was the DWTS season 23 week 11 and finale night 1 which saw one couple getting eliminated. Thus, leaving top 3 finalists who will fight tonight for the title. The grand finale nights are filled with amazing moments as well as mistakes like missteps. Hinchcliffe and Kramer had their performance issues while Calvin Johnson Jr. couldn’t lift partner Lindsay Arnold properly or as they were supposed to. UPDATE: Laurie and Vale won the title. However, Hernandez had a pretty much flawless performance. Today is the night of grand finale when the only and one contestant will be awarded the mirrorball trophy. Last night, there were four contestants. One got eliminated, leaving top 3 finalists for the grand night. The couple Jana Kramer and Gleb Savchenko went home yesterday. Check: Dancing With The Stars Winner 2016. The top 3 finalists left for now are Laurie Hernandez, James Hinchcliffe, and Calvin Johnson Jr. Now, each of the three finalists will have to perform a redemption routine. They will relive a past performance style that they struggled with on the show. Each contestant had to perform a redemption routine, reliving a past performance style that they struggled with on the show. Also, each performed a freestyle routine. One of the really amazing freestyle routines tonight was Johnson and pro partner Lindsay Arnold’s.